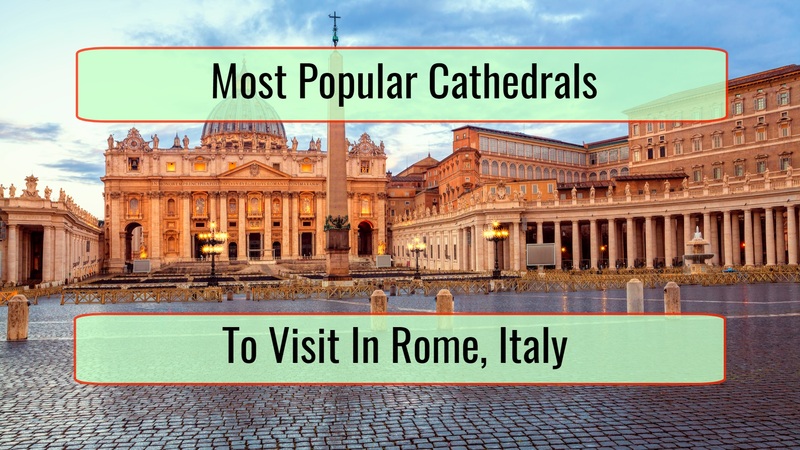 If you are looking for medieval castles, it is quite obvious that Europe is the place to go to. There are practically hundreds of tremendous options that are available so choosing the best castles will be difficult. 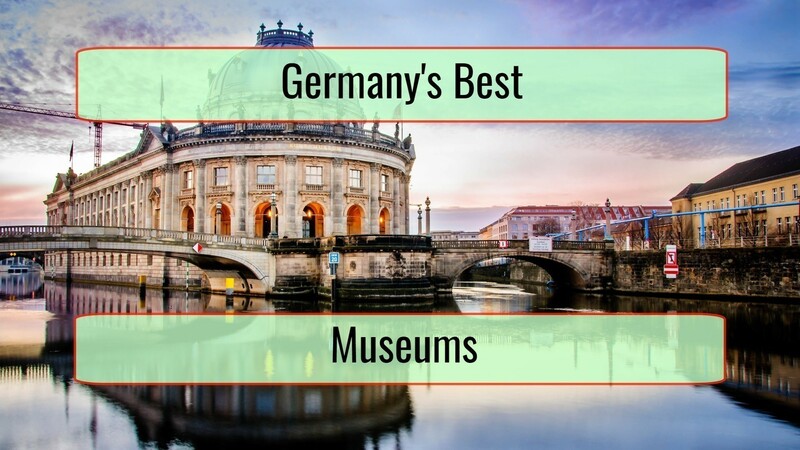 There is a big chances that you will not agree with our list of the best medieval castles in Europe. If that is the case, let us know through a comment. 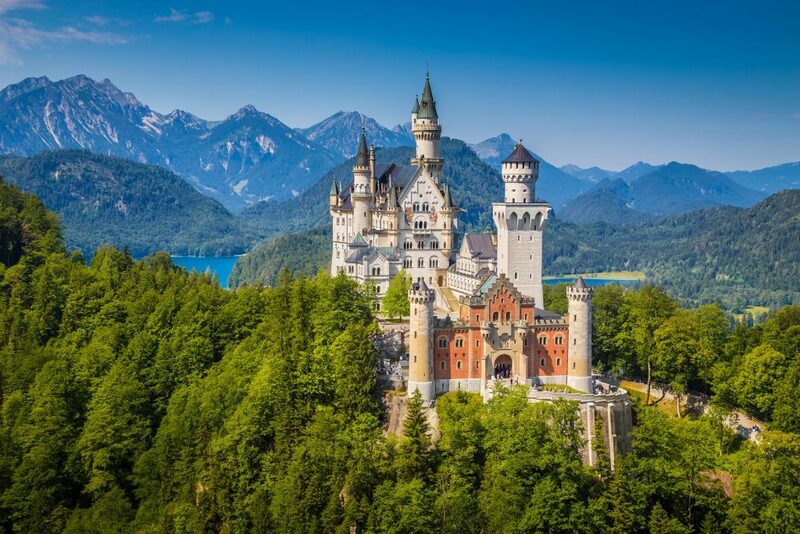 We would love to hear about your preferred European castle. Many of these castles are both romantic and sinister. They offer a tremendous sense of wonder and melancholy. You will love to learn as much as you can about their history and the mystery that surrounds them. Plan your next trip with the following European medieval castles in mind. 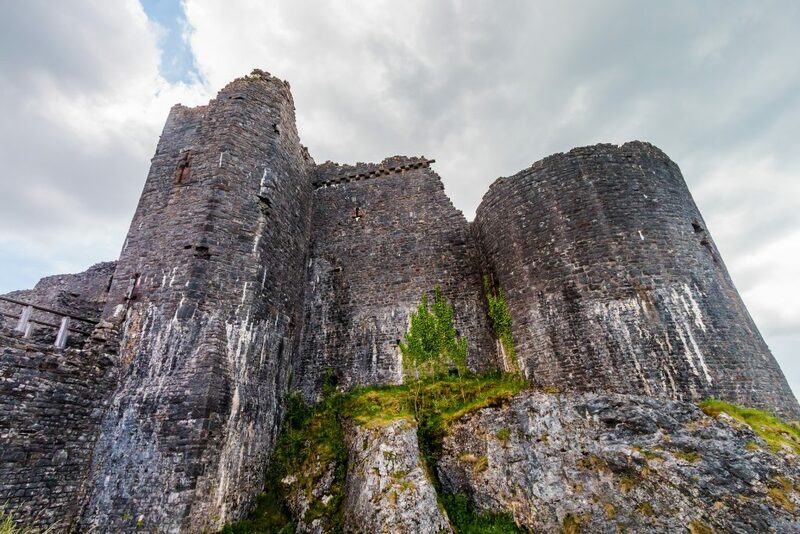 Wales has various tremendous options that are available and Carreg Cennen is definitely on the list of the best medieval castles in Europe. That is mainly because of the huge history behind it. Carreg Cennen may be in ruins but you will love the fact that this is the case. You will love the surroundings of one of the most evocative of all medieval castles in Europe. It is not as popular as others in Wales but it has to be considered. All castle lovers will appreciate Pedjama Castle. It is famous because it is built on a cliff of 400 feet and will make you think about some of the Tolkien mind visions. The real world stronghold here includes secret tunnels, a lot of history, dungeons and also houses a medieval tournament, held every single year in July. 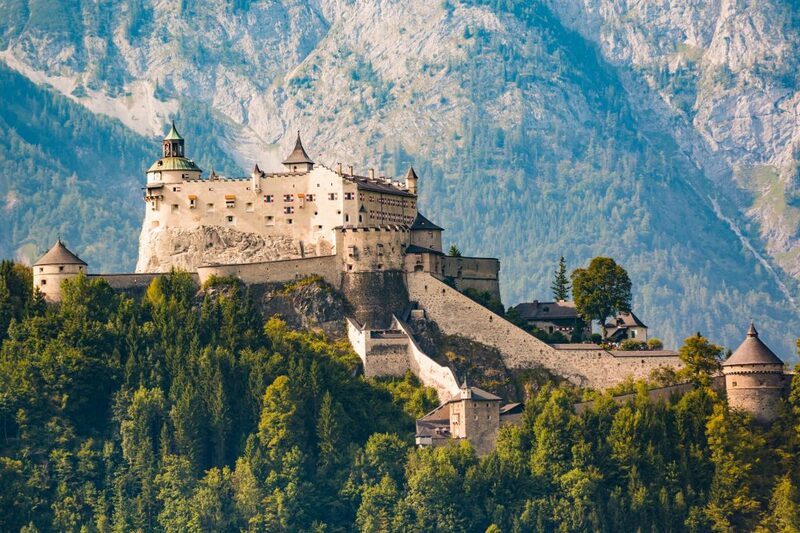 You will find the castle reigning over Salzachtal Valley, right in the middle of the Berchtesgaden Alps. It is a stronghold that once served as an alternate home to various archbishops, prisoners and kings, all for 900 years. Nowadays the castle is really popular among tourists. This is a really popular castle for people that love to photograph such locations. While photographs can tell a story, seeing the castle is a once-in-a-lifetime thing. This is a castle that practically influenced history and even Disney animations or computer games. Be a part of history by taking a tour. Make sure you allow yourself enough time to explore the close-by trails as they also offer tremendous opportunities for photography. 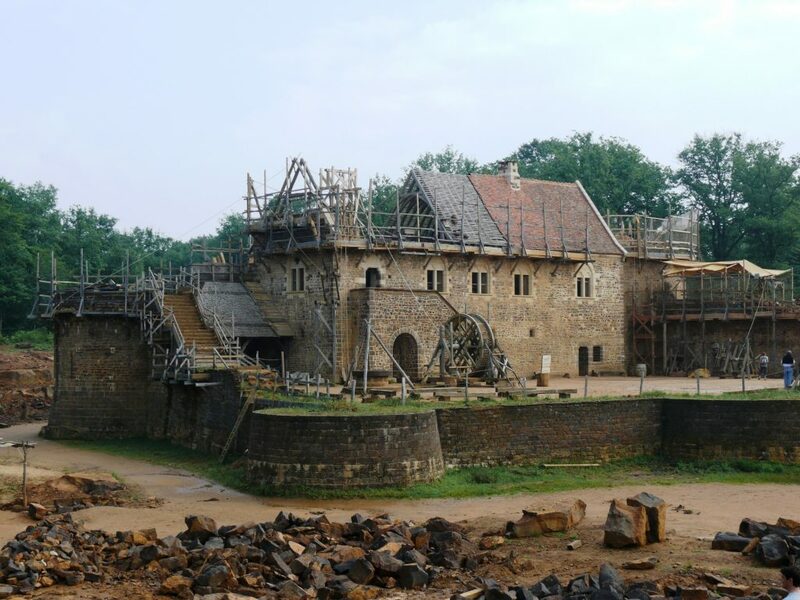 You can easily take a step back in time when you visit Guedelon Castle, located in the highly picturesque Burgundy. Right now we see the castle going through a restoration process, which is definitely something you will appreciate. You may want to wait a little until the castle is finished. The process has been going on ever since 1997 though and the finish should be around the 2020s. You may not have so much patience. 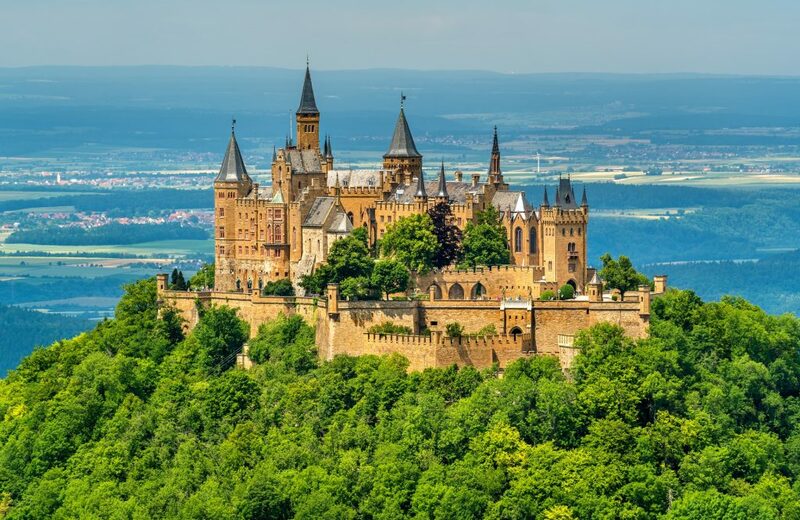 It is practically impossible not to have seen pictures of the Hohenzollern Castle from Germany. 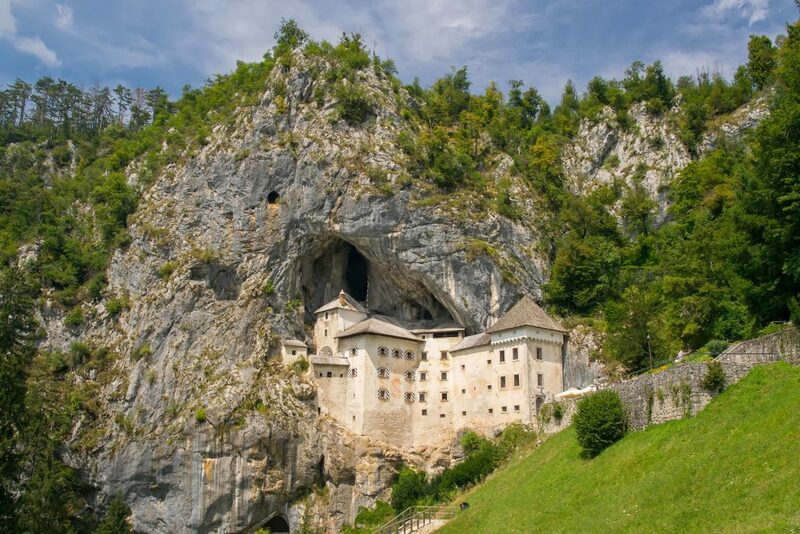 It served as a residence for many German emperors and the fortress is basically incredibly attractive. You will find it at an altitude of 2,805 feet and will love the fact that it is a castle located right among the clouds. The castle you will see now is the third one that was built on site. The second one fell right into disrepair and the first one was destroyed due to battles. Nowadays it is just a really popular tourist attraction. This is a castle that was featured on thousands of postcards and it became famous after it appeared in the Highlander movie. 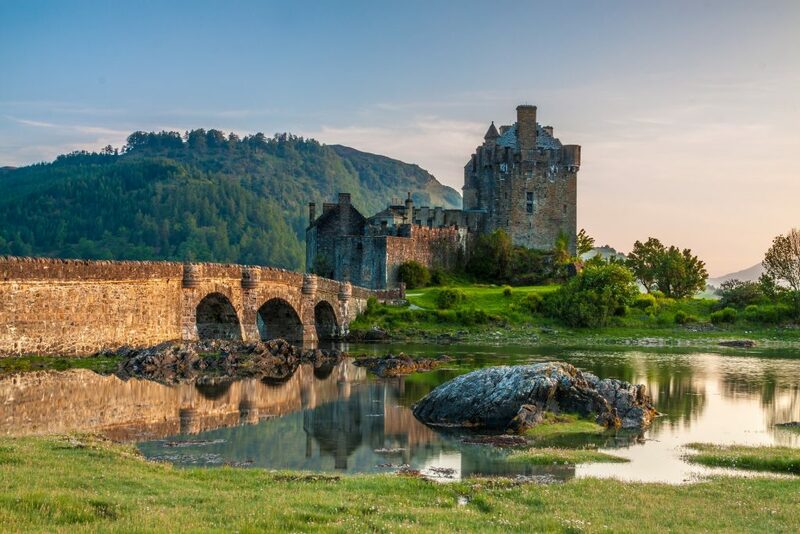 The Eilean Donan Castle was really important in the past but now it is just a part of history and a wonderful tourist attraction. The looks are great as the surrounding mountain range creates tremendous picture opportunities. Most of the castle is now available for exploration and tours. 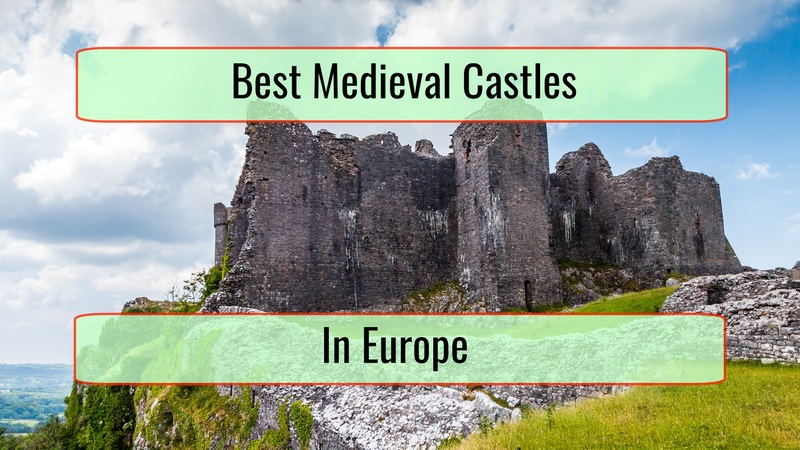 This is our list of the best medieval castles in Europe. Let us know what we missed or what you think we missed. 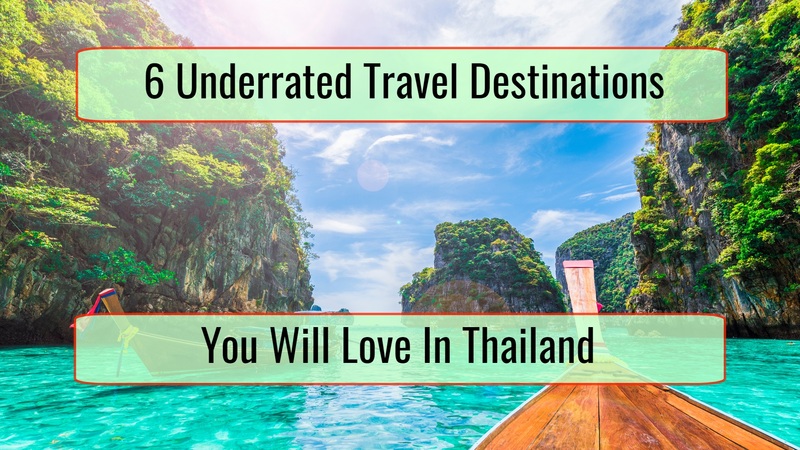 As already mentioned, such a list is always going to be highly subjective.